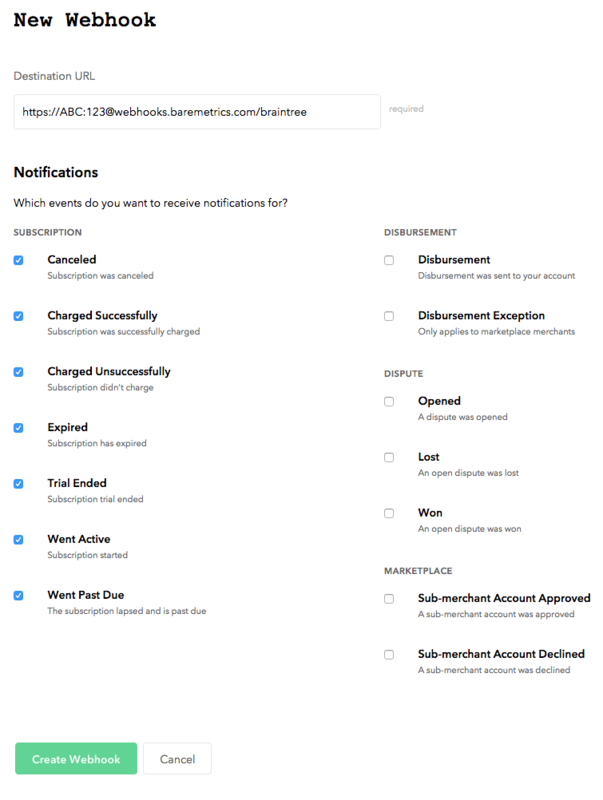 We need the following permissions. 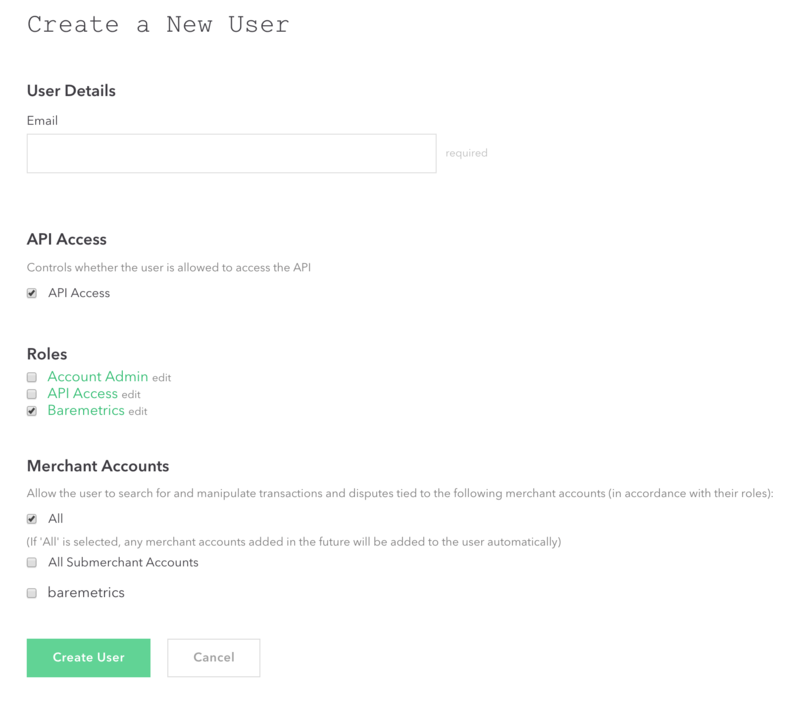 Give the user API Access, assign the new “Baremetrics” role and also access to the merchant accounts which you want to be included in Baremetrics (most likely all of them). 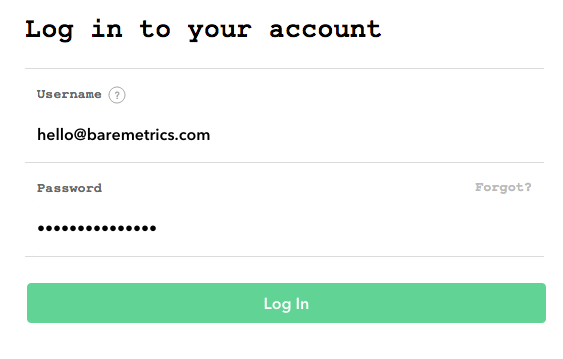 Now logout of Braintree and log back in as this new Baremetrics user. 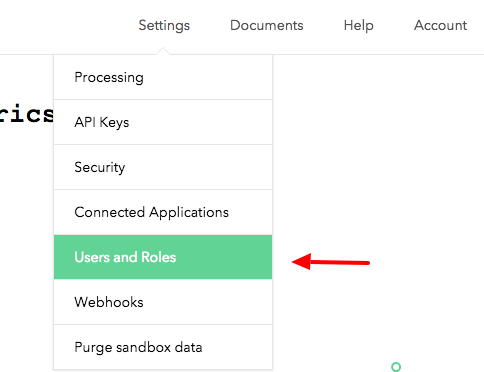 Click on Create new Webhook. 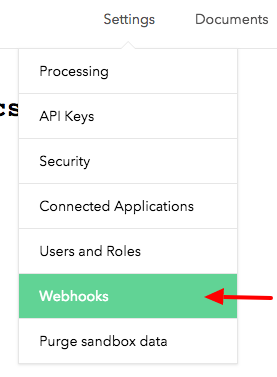 Setup webhooks as follows with the custom URL you see during setup in Baremetrics as the destination.